What to tell about me...? Okie i cant tell my person information, but i share my computer life. 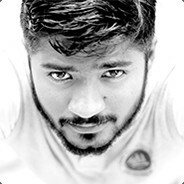 I play TF2 Most of the time & i like to trade. And and i hate facebook and talking.